Sometimes, little known places can surprise you with their awesomeness. These 36 destinations fit that description perfectly. Over 2,000 pagodas jut out from a thick canopy of trees in this ancient city dating back to a thousand years. 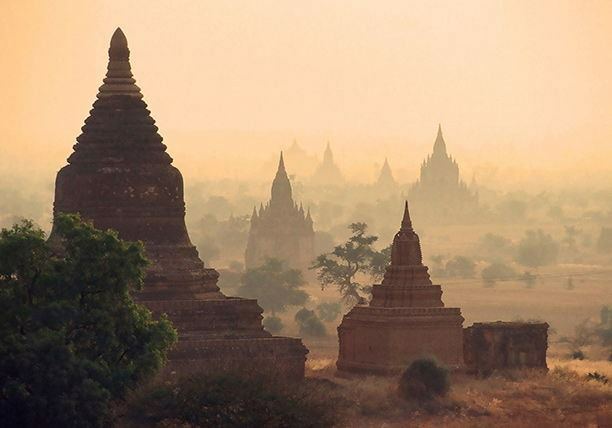 Hot air ballooning over the pagodas is especially recommended. 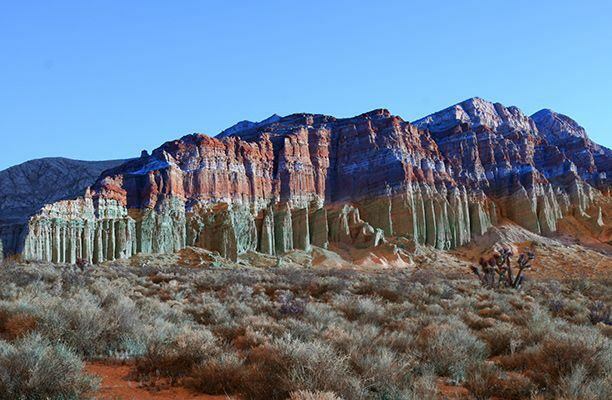 The drive from Las Vegas to the Red Rock Canyon is breathtaking. The canyon itself is unsullied, unique and mesmerizing. 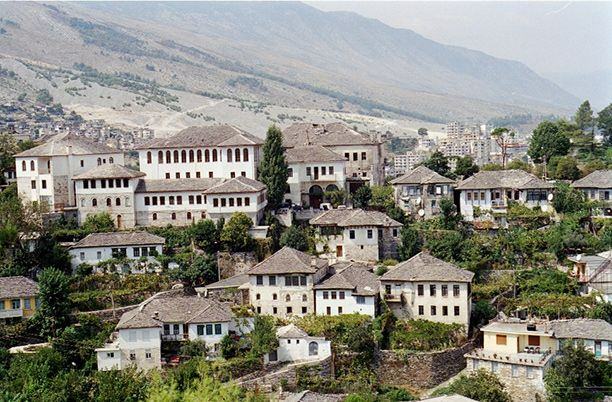 Nestled deep in the mountains, this city of 18th century Ottoman buildings is a must-visit destination in this secluded and unspoiled country. 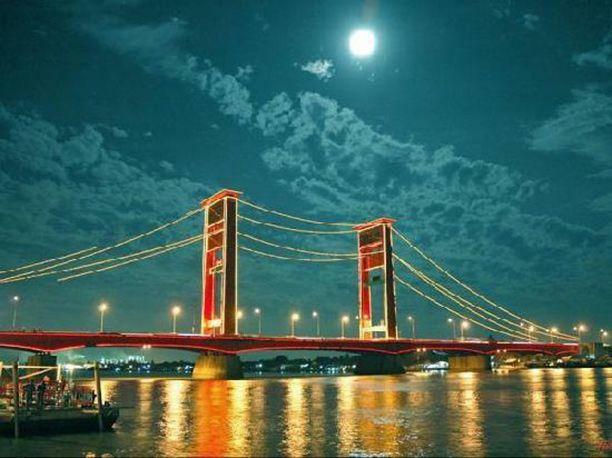 Skip Medan, Jakarta and Surabaya and head over to Pelambang on the Musi river for a taste of authentic Sumatran history and culture. 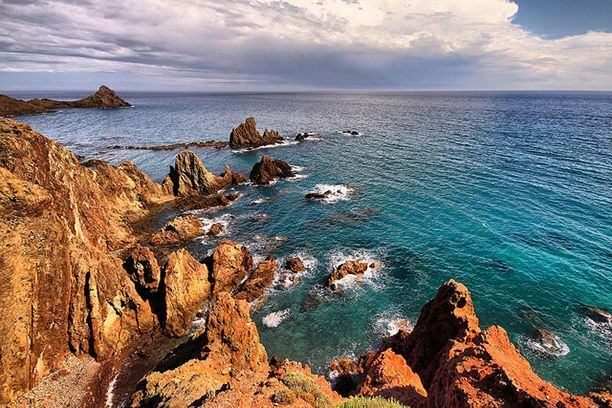 Wild and untamed, this coastal region in south-eastern Spain boasts some of Europe’s most stunning geological features, and the continent’s only warm desert climatic region. The capital of Mongolia is growing up, but it retains its Mongolian roots. Visit during the Naadam Festival to get the complete Mongolian experience. 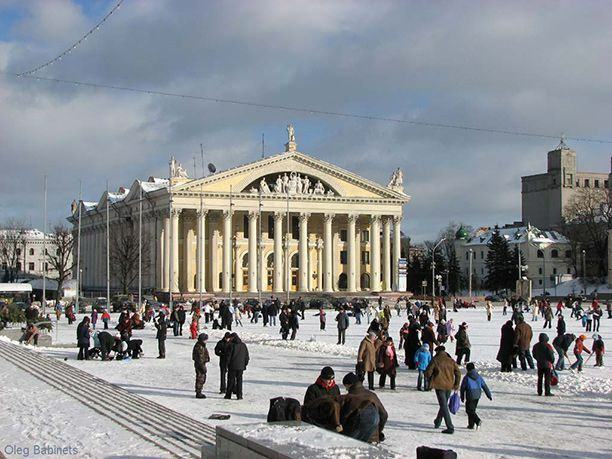 Most travelers overlook the capital city of Belarus, which is a real shame because the city boasts some of the finest pubs and bars in all of Europe, and a culture that hasn’t been spoiled by tourism. 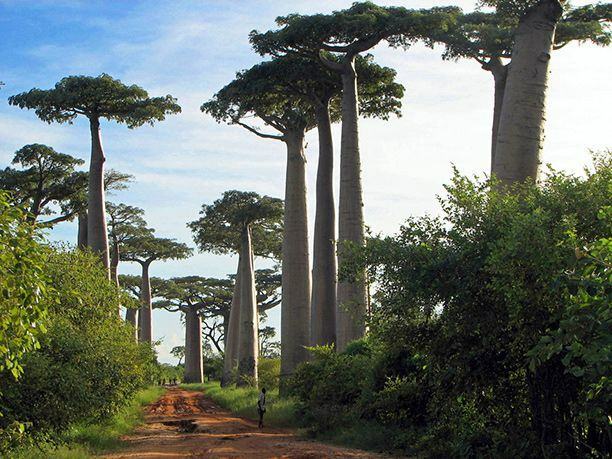 This dirt road running through a clutch of Madagascar-endemic baobab trees feels not unlike driving through some wild, untamed alien planet, thanks in no small part to the baobab trees. North Shore and Sleeping Bear Dunes are stunning and totally worth a road trip through upper Michigan. Highly recommended: sand surfing down the high dunes at Sleeping Bear Dunes. 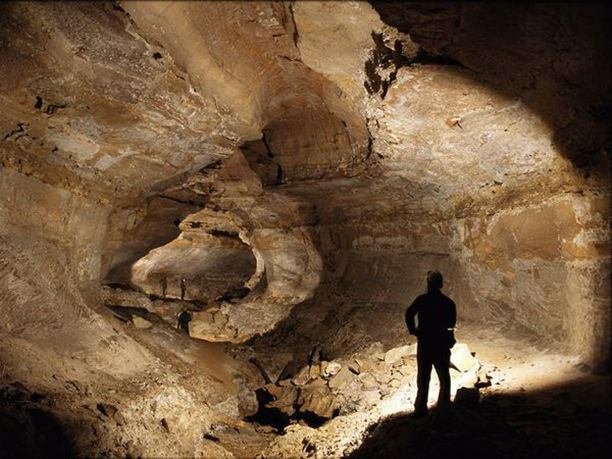 Mammoth Cave is the longest cave system in the world, which is reason enough to head off to Colonel Sander’s home state. 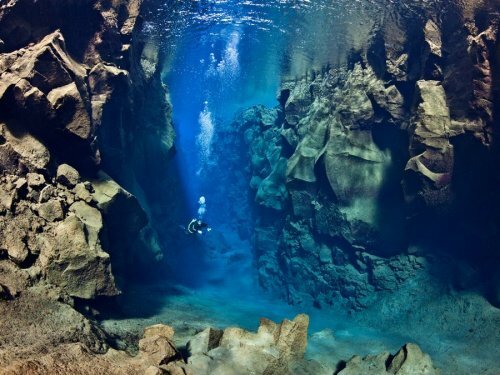 Deep beneath the Þingvallavatn Lake lies the edges of the two continental tectonic plates of North America and Europe. The tectonic plates are shifting by a few inches every year and you can swim between them, which is an experience you can never forget. Roughly two-thirds of the population of this tiny town still lives inside a 12th century fortress. 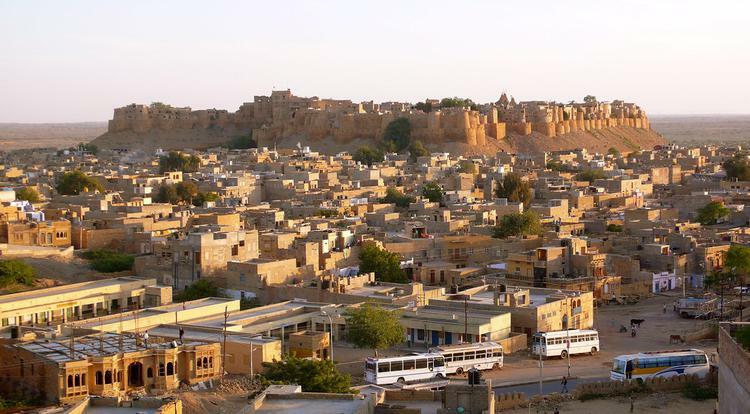 Colorfully decked locals, desert safaris and yellow sandstone buildings are some other reasons to head off to this desert city. 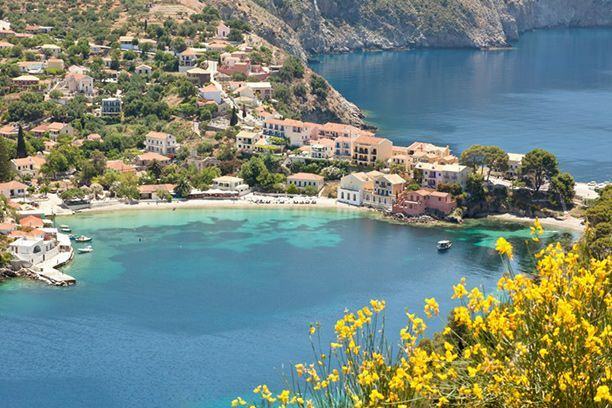 The Mediterranean has hundreds of tiny coastal villages and towns where time moves at a far slower pace. Bozcaada, some 250 miles from Istanbul is one such town. With a population of just 3,000 people, this hidden gem of whitewashed houses and white sandy beaches should be high on your bucket list. 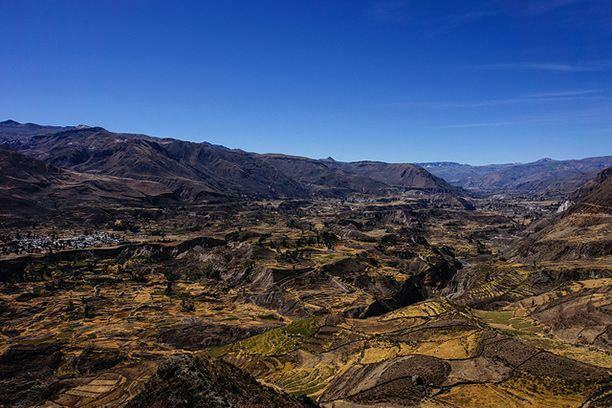 Twice as deep as the Grand Canyon, this stark, rugged landscape is one of South America’s best kept secrets. Bird watching for the magnificent Andean Condor is highly recommended. 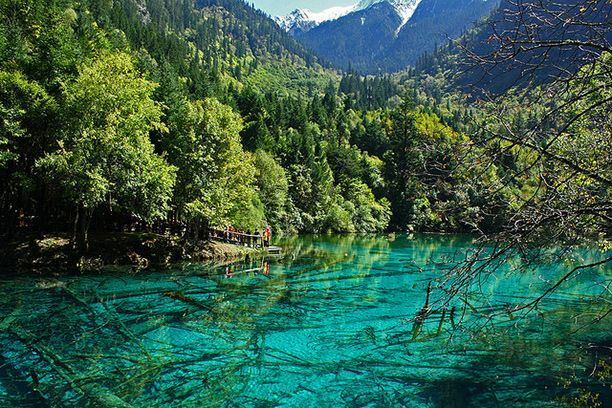 On a trek through China’s Jiuzhaigou Valley, you’ll encounter clear lakes, wild mountains, dense forests, stunning waterfalls and tiny Tibetan villages. A great place to get away from the world. 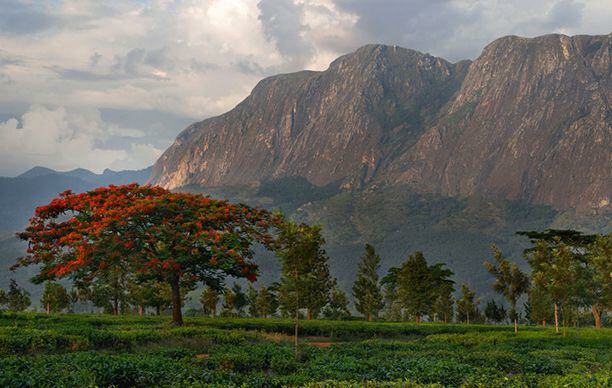 Few people are familiar with the tiny tear-drop shaped country of Sri Lanka off the southern coast of India. 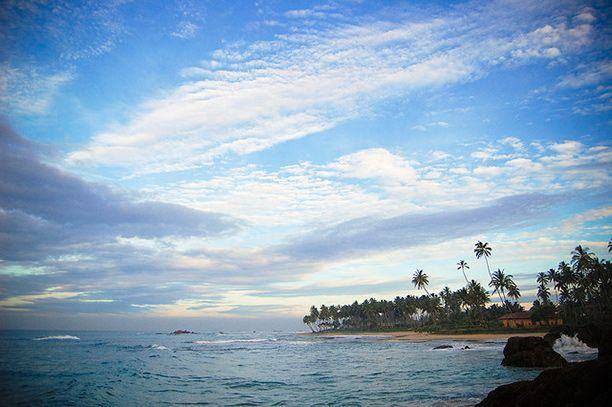 Galle, on the western coast of the country is a great place to discover Sri Lanka: small and cozy with great hotels, incredible weather, and beautiful seascapes. 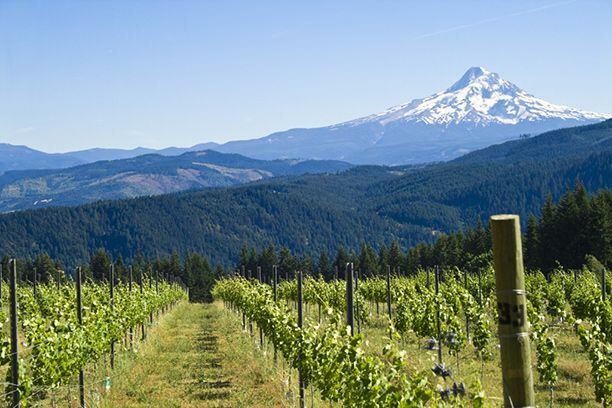 Skip Napa Valley and head over to Willamette instead the next time you get a wine craving. It produces some great wines without all the touristy nonsense that plagues Napa. There’s only one reason to visit Churchill deep in the northern reaches of Canada: polar bears. 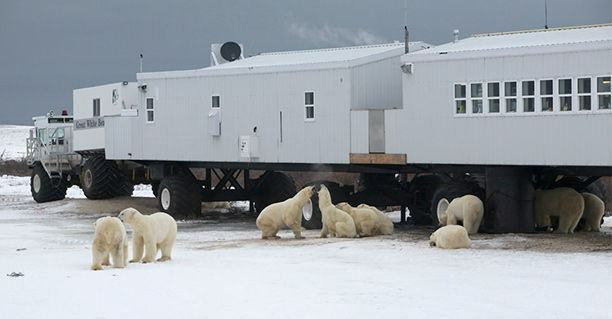 Often called the “Polar Bear Capital of the World”, come here to ride in a ‘tundra buggy’ and see these magnificent predators up close. 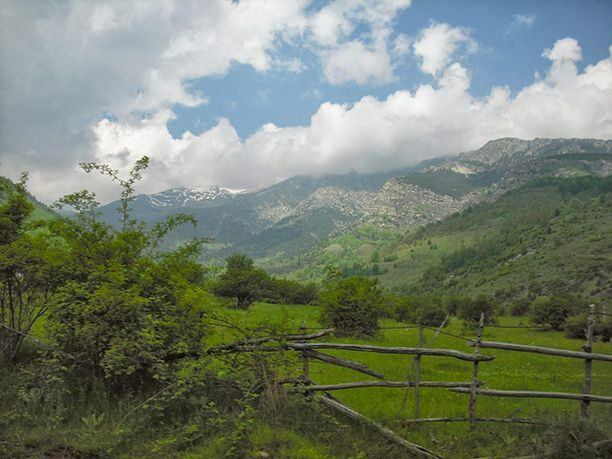 Dihovo is tiny even by Macedonian village standards, but it boasts some of the best adventure sports opportunities in Europe. 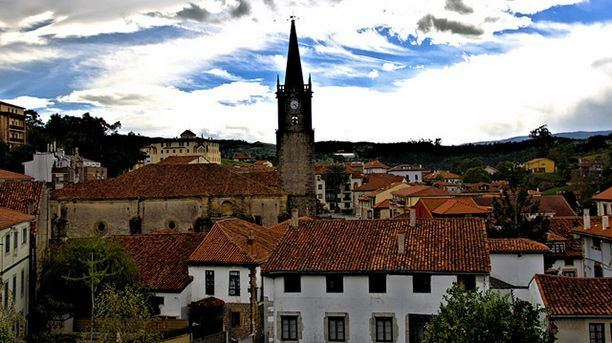 Medieval era architecture, beautiful landscapes and leisurely village life are complimentary. 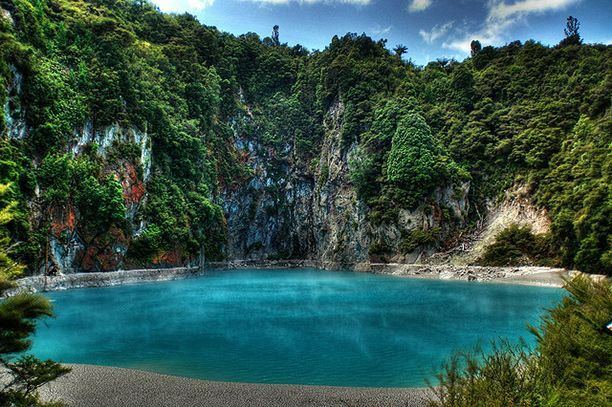 You can smell the sulphur of Rotorua’s many hot springs from miles away. Don’t let that deter you though – this little village of geysers and mud pools is one of the most surreal places you can visit in the world. Tourists are just waking up to the many treasures hidden in Croatia. 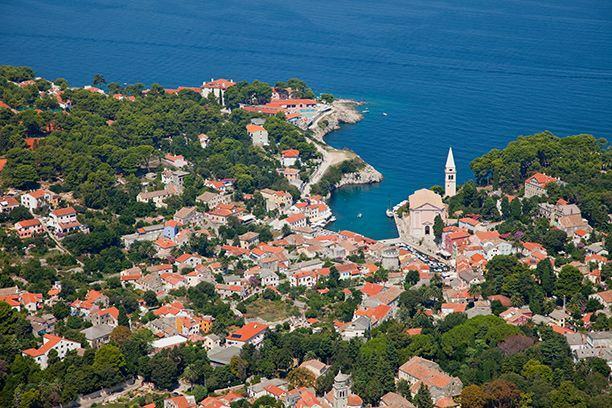 Thankfully, they’ve managed to miss this surprisingly well preserved town of Losinj on the Adriatic coast. This sandstone bridge running through the jagged rocks of the Bastei has been attracting tourists for 200 years. 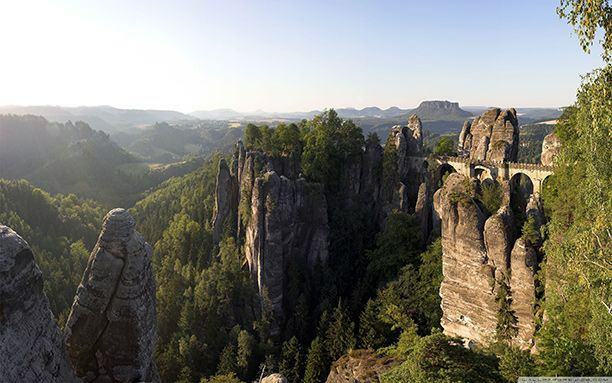 Stay at the nearby resort town of Rathen and trek along the shores of the Elbe river for a memorable experience. 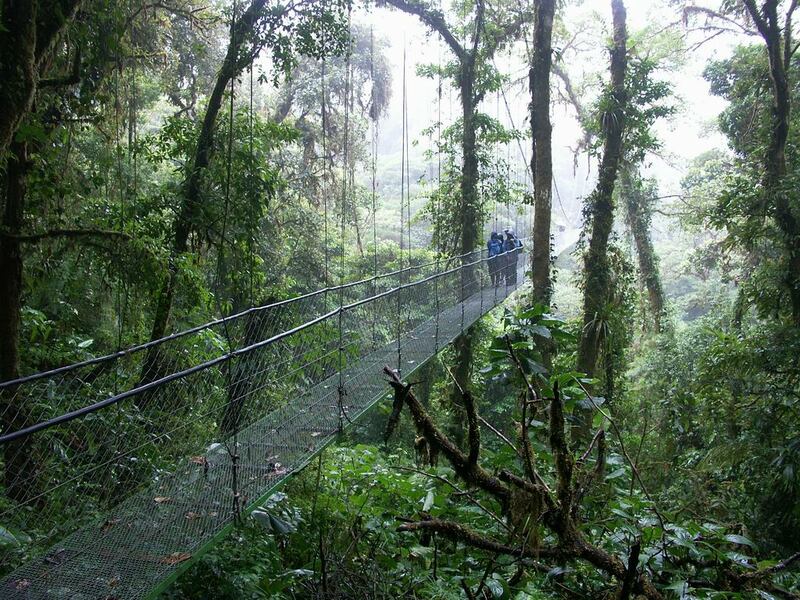 The Sky Walk is a series of bridges and hiking trails running through the Montverde rainforest in the heart of Costa Rica. It’s the best way to explore the thick jungles of the rainforest. Gorgeous sunsets and spectacular forest views are just the cherry on top. 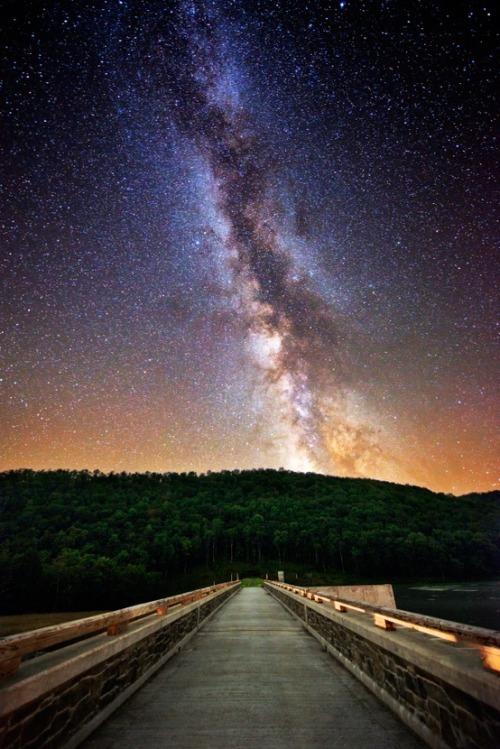 Besides the beautiful Pennsylvanian wilderness, the best reason to visit the Cherry Springs State Park is for a night for star gazing. The skies above this park are exceptionally dark, making it one of the best places in the United States to figure out your Big Dippers from Little Dippers. Although you’ll find your fair share of tourists in Koh Phi Phi, it is thankfully far less touristy than Phuket, Bangkok or Chiang Mai. Come here if you want an authentic Thai experience and witness some breathtaking natural landscapes. This tiny little village in northern Spain is as romantic as they come. Beautiful Spanish architecture, plenty of sunshine and food to die for await you in Comillas. Philippines has over 7,100 islands. Unfortunately, most tourists tend to limit themselves to the major touristy spots. 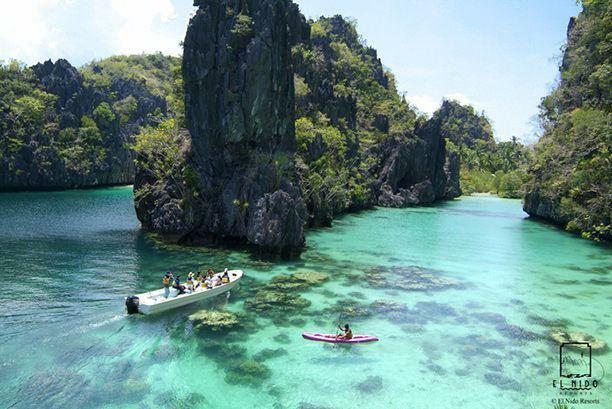 The next time you’re in this beautiful country, head out to El Nido on the island of Palawan. You really won’t regret it. 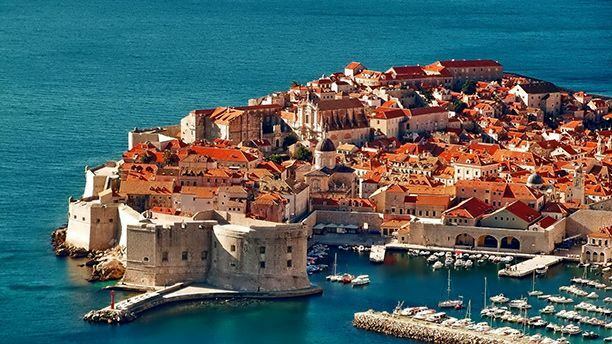 This beautifully preserved medieval town on the Croatian coast served as the site for King’s Landing in Game of Thrones. 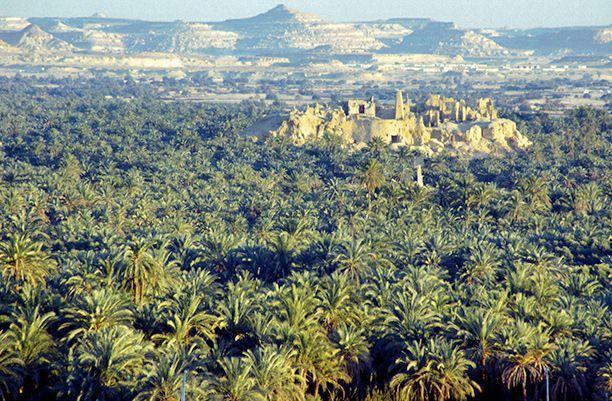 An oasis deep in the heart of the Egyptian Sand Sea. 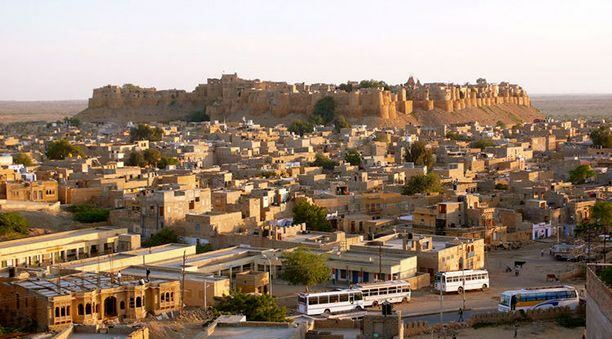 It’s mud brick buildings and dramatic landscapes will transplant you to another time altogether. 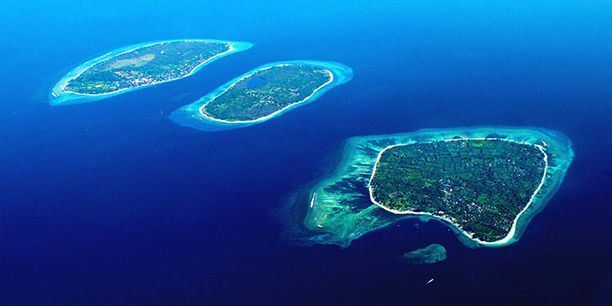 The tiny island of GIli Trawangan has some of the best snorkelling in the world. You also get incredible views of the city of Lombok along with some pretty wild night life. 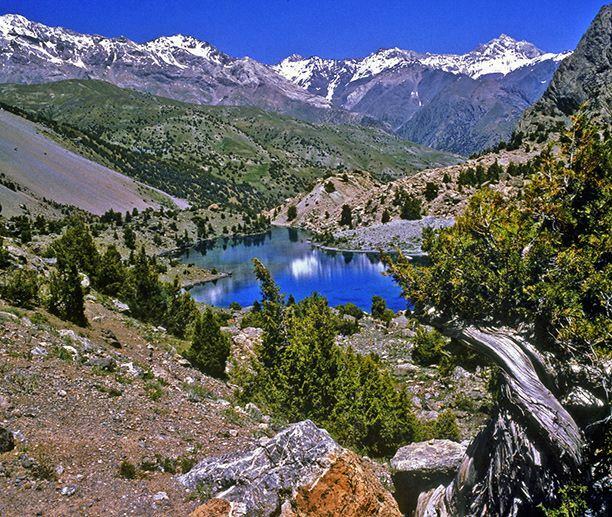 Easily one of the remotest destinations on this list. 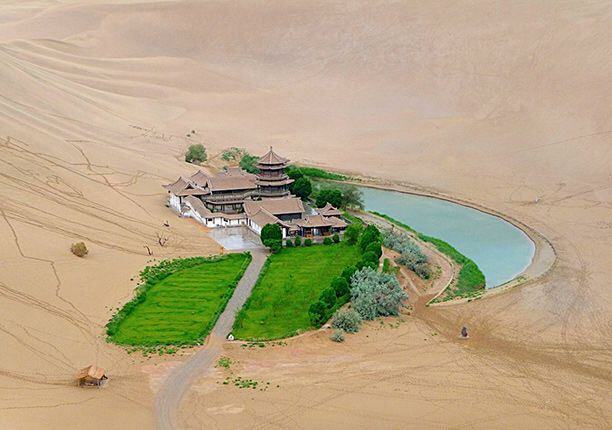 The Crescent Lake is a tiny, crescent shaped lake in the middle of China’s vast, beautiful and cold Gobi Desert. It’s so surprisingly pretty that it even made our most surreal places in the world list. 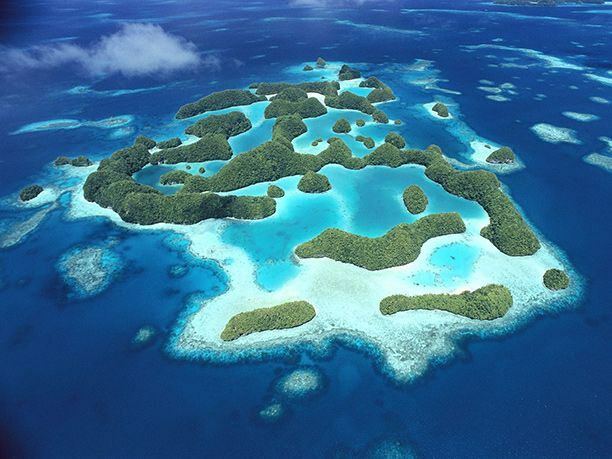 The entire country of Palau is drop-dead gorgeous. It is also largely unspoiled, with few tourists and just 21,000 locals spread over 250 islands. This granite massif in southern Malawi is great for hiking. It’s also a great place to understand and explore this little known landlocked African country. Glacier lakes and craggy peaks welcome you in this trekkers paradise located deep inside Tajikistan. It’s also a great excuse to visit this relatively unspoiled country. 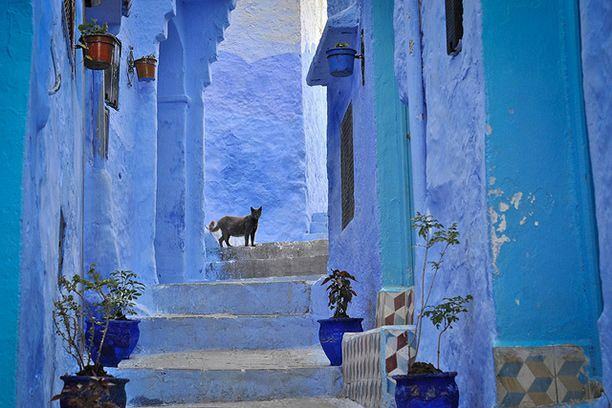 Skip Fez, Casablanca and Marrakech and head over to the blue hued town of Chefchaouen near the northern coast of Morocco. Besides the blue buildings, it is also a great place to explore Morocco’s Spanish heritage. 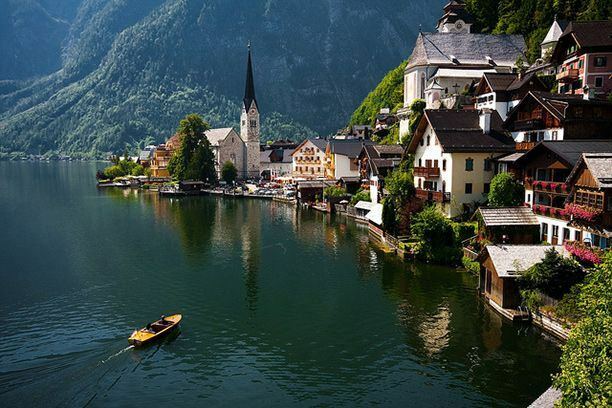 This remote village of just under a thousand people is nestled in Salzkammergut Mountains and located right next to a lake (Hallstatter see). Come here to get away from the world and experience early Celtic culture in the town’s sprawling museum (Hallstatt museum). Which of these 36 places are already on your travel bucket list? 18 Russian Foods That Will Make You Go Mmmmm….